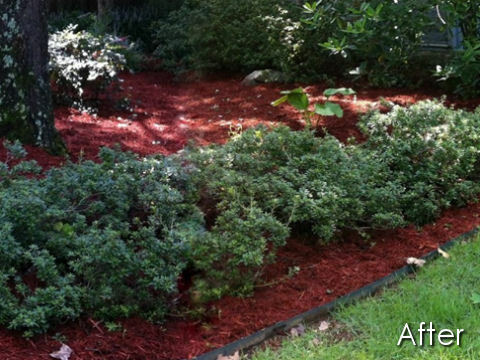 Mulching is one of the best things you can do for your plants, shrubs and especially trees. 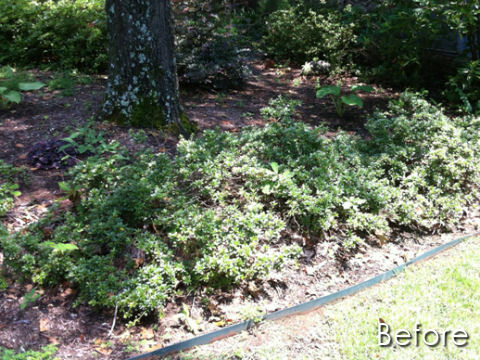 It forms an insulating blanket around the roots protecting them from heat and cold while giving your garden an attractive appearance. 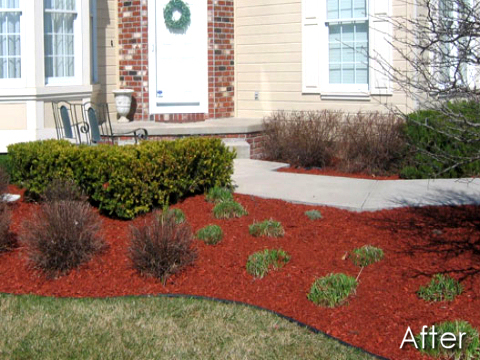 The quality and type of mulch plays an important role in plant health. Forms a protective top layer protecting your plants and trees from temperature fluctuations and extreme weather. Improves soil quality by adding organic matter when it breaks down. Suppresses the growth of weeds. Helps soil remain moist reducing evaporation and heat stress. Protects tree root zone from mowing and trimming equipment. Gives planting beds and planters a finished appearance. Let us do the dirty work and save you from this tedious and back-breaking chore. 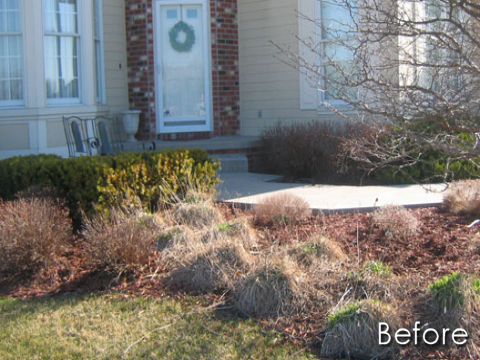 We can help maintain the landscape beds on your property in early spring, mid-summer, or late fall.